Why Should You Care About CADCHF? CADCHF or CAD/CHF is the notation used to designate the currency pair composed of the Canadian Dollar and the Swiss Franc (CHF comes from the formal name of the country, Confoederatio Helvetica, plus Franc). As a less popular cross, it doesn’t have a common nickname. The value shows how many Swiss Francs (the quote currency) are needed to buy one Canadian dollar (the base currency). This currency pair isn’t one of the mainstream instruments, but still retains quite a bit of liquidity, while volatility is a little muted. The Swiss economy is comparatively quite small, coming in at just $679B in 2017, barely a quarter of Canada’s $1.65T for the same period. Direct trade between the countries is limited. Switzerland’s economy relies primarily on exports of luxury items, financial services, and tourism, while Canada’s chief economic activity is the export of basic materials. This makes the two countries quite dissimilar in what affects them. Switzerland has a reputation for having a reliable, solid financial base (as might be expected of a country that holds a third of the world’s private wealth in their banks), making it the pre-eminent financial haven in the world. The Canadian dollar is seen more as a commodity currency, with higher interest rates and fluctuations – although given how Canada weathered the last major recession with little ill effects, this assessment might be changing. Monetary policy for the Canadian dollar is set by the Bank of Canada (BOC), which tries to keep the inflation rate at 2%, the midpoint within a window between 1% and 3%. The monetary policy of Switzerland is determined by the Swiss National Bank (SNB), which takes its job of maintaining currency stability very seriously. Although not mandated to do so, the SNB will also intervene to maintain exchange rates within target levels, in order to support the export and financial sectors of their economy. These interventions can strengthen or weaken the currency accordingly, but for years now, the bank has seen the currency as too strong and has routinely intervened to weaken it. The BOC meets every six weeks to determine it’s monetary policy, while the SNB does so only four times a year. The CADCHF is primarily seen as a carry trade vehicle, with Canada typically having higher interest rates than Switzerland. This helps provide the pair with more liquidity without so much volatility, with a bias towards technicals. Most of the drives in the currency pair’s moves often come from economic concerns that affect the Canadian side, such as changes in commodity prices (as Canada’s chief export is oil to the US, this has the largest impact on the currency). Economic uncertainty not only drives down commodity prices but also increases interest in safe havens like the Franc. Canada’s main trade partner is the US, meaning that what happens in the world’s largest economy can also bleed over into this currency pair. One of the unique traits of the Swiss Franc that makes it so attractive as a safe-haven is that around 25% of the currency is backed by gold, but that also means that the currency can be affected by gold prices. 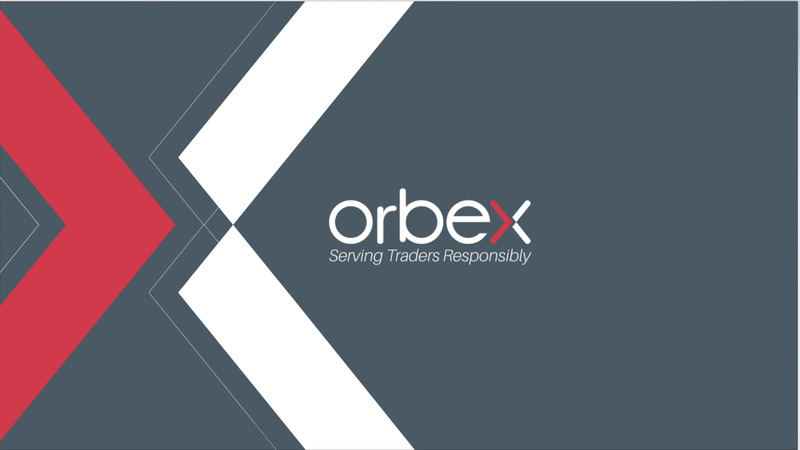 You can check out Orbex’s economic calendar for a full list of economic data releases that can affect this pair, and don’t forget to have a look at the trading tips section of the website for more information on how to trade the CADCHF. ¿Por qué te debería importar el CADCHF?